Facebook has continued to implement features inspired from the rival social-networking platform Snapchat. Facebook is reportedly working on Snapchat’s Streaks-like feature, an addictive game that encourages friends to send messages back and forth for consecutive days. 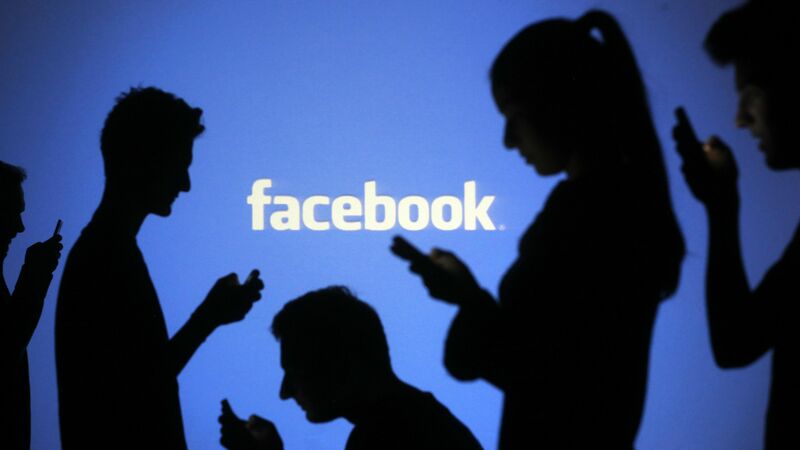 “For example, a lightning bolt may appear next to the name of a person you’ve messaged with for at least three days in a row, and a counter will indicate how many consecutive days you’ve been chatting,” Mashable quoted a Facebook representative as saying late on Thursday. Snapchat’s “Streaks” feature has become popular as it appeals to a young audience. The platform uses the feature to encourage its users to send more snaps, and even warns friends when a “Snapstreak” is about to expire.